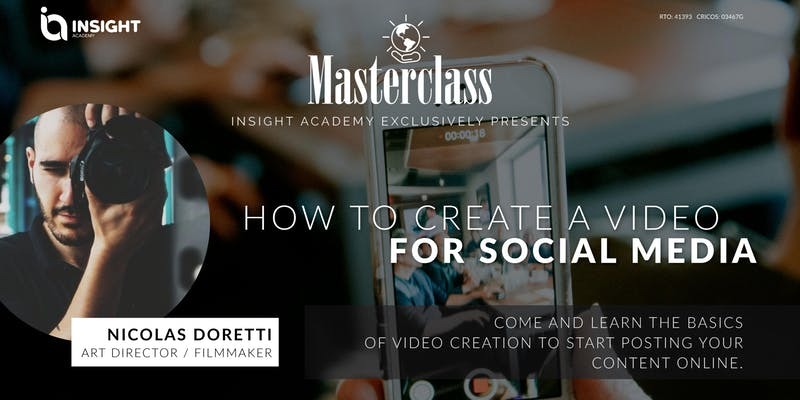 How to create a video for Social Media: come and learn to create a video to post in your social media. Use the power of videos to boost your business! Videos are a key part of your business social media channels and today one of the most engaging communication tools. In this practical workshop dedicated to video creation for social media, you will learn all the basics, from shooting to simple editing, and how to use a camera or a mobile for getting a professional look to your videos.